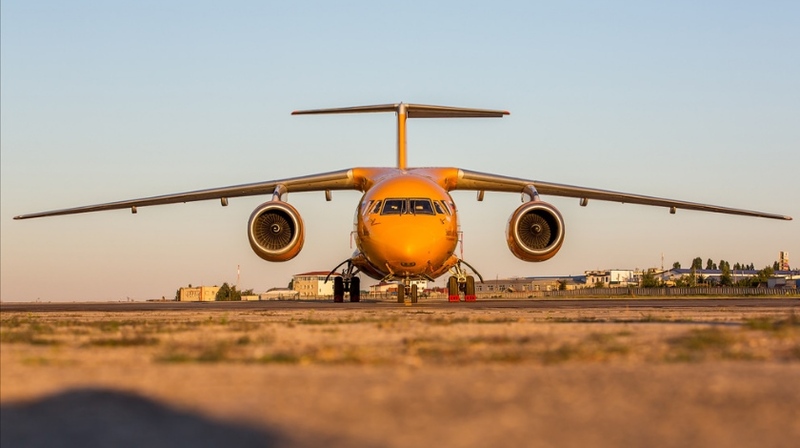 Arkady Evstafiev, a shareholder of Saratov Airlines, whose airline operator certificate (AOC) was canceled on Wednesday by Federal Air Transport Agency (Rosaviatsia), wants to create a new airline, told to Interfax agency in the Ministry of Transport of the Russian Federation. “The shareholder expresses interest in creating an air carrier with an organization at a new level, first of all, flight work, including with the purpose of preserving the work collective and ensuring employment of the population”, the ministry said. At the same time, the Ministry of Transport noted that at present the operational headquarters is continuing its work, which seeks to prevent disruptions in the transportation of passengers with tickets for Saratov Airlines.